Welcome. Have you ever dreamt of the perfect place to live? A world-class residential setting hidden inside an urban oasis just minutes from everything the city's bounty has to offer, but worlds away from the unnecessary pressures it brings. A magical setting wrapped around a pristine 200-acre lake, and teaming with thriving wildlife, unspoiled natural settings and more than 2000 lucky families that call this special place home. 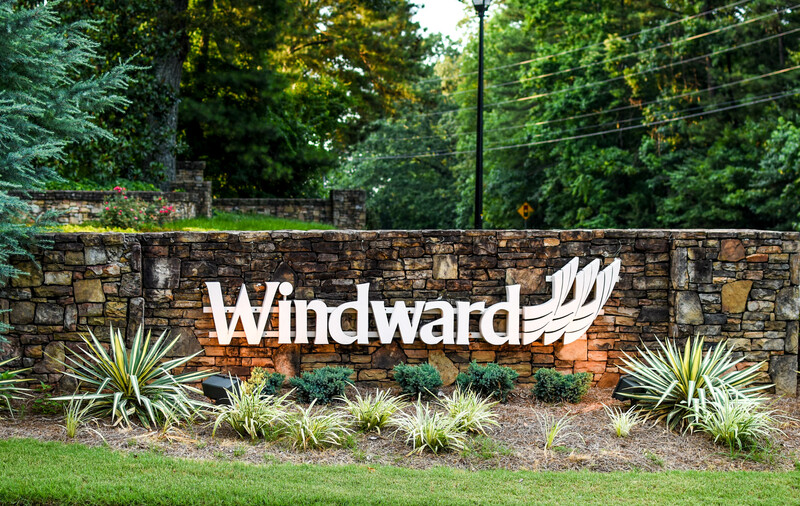 This is Windward - prepare to be amazed!